Oops! I forgot to post my picture last night again. This is my new tomato plant, I named it Fred. He was only $1.68 at the store, and if he does manage to produce than I will be very happy. The price of the tomatoes in the store is usually around $3 for a small pint. 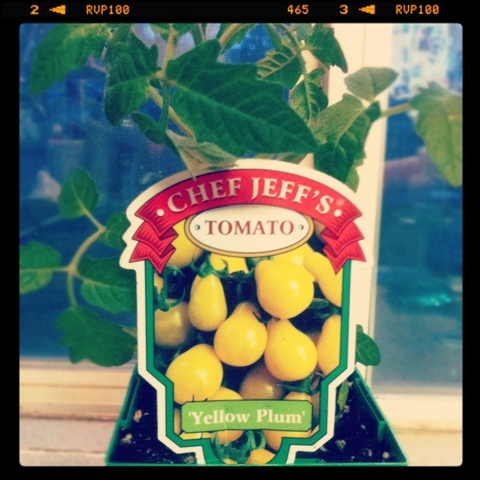 This entry was posted in Instagram, Project 366 and tagged gardening, Instagram, plant, plum tomato, project 366, Tomato. Bookmark the permalink.